Feel the heat of illegal races! 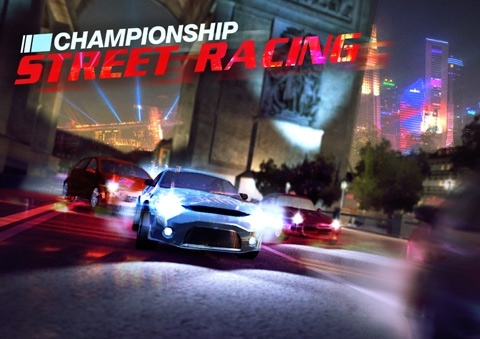 Burn the streets of three world-famous metropolises in a series of exciting events in this stunning 3D title. Pick one of nine shiny speed demons and compete in nine breathtaking races throughout well-known landmarks of San Francisco, Paris and Tokyo. Collect trophies, unlock new cars and events and compete in two game modes. Are you good enough to challenge the best drivers in town?